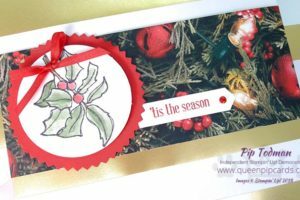 Timeless Tidings Gift Packaging Idea Stampin’ Up! 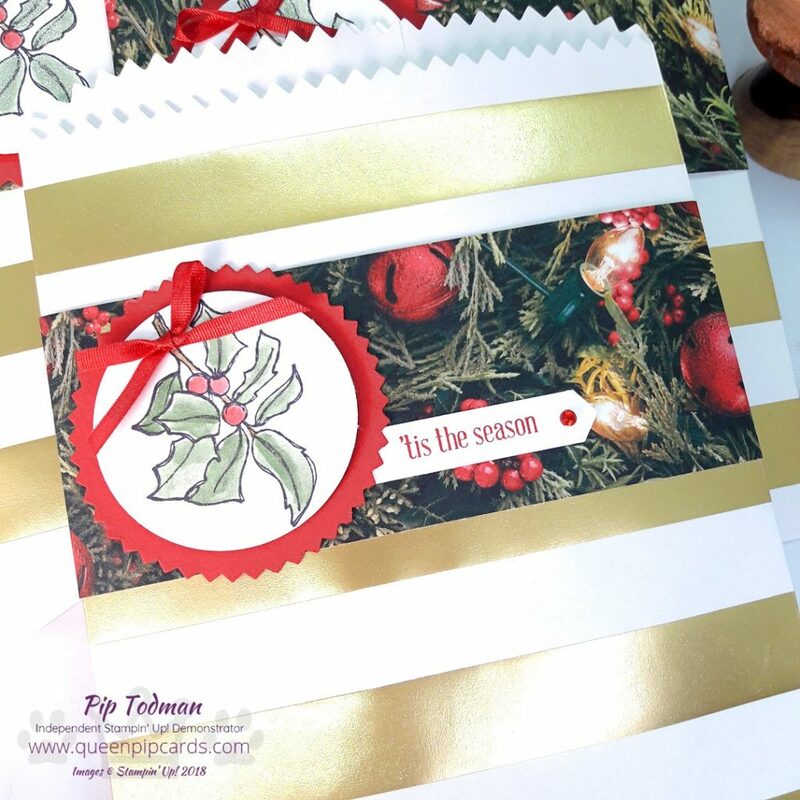 Today I’m sharing my Timeless Tidings Gift Packaging Idea that I am creating for Retreat. This will be just one of the pillow gifts my attendees will receive! I thought I’d give you a sneak peek into just a little of my Retreat preparations, since that is what I have been doing! Here is the final project! Looking good, don’t you think? Check out the video to see just how I made these. Did you like that? Just shows I’m a frugal crafter too in my own way. Plus I just love the look of bulk creations – where you make lots of the same thing and have it just sitting there. 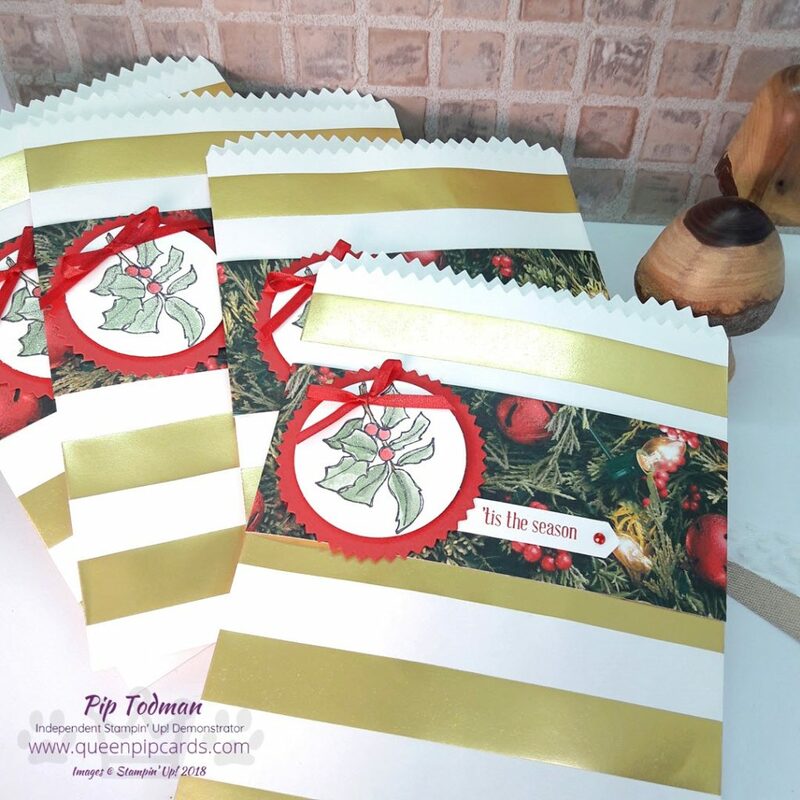 If you want to replicate these Timeless Tidings gift packaging Ideas or come up with some new ones of your own all the products I used in the video are shown below. 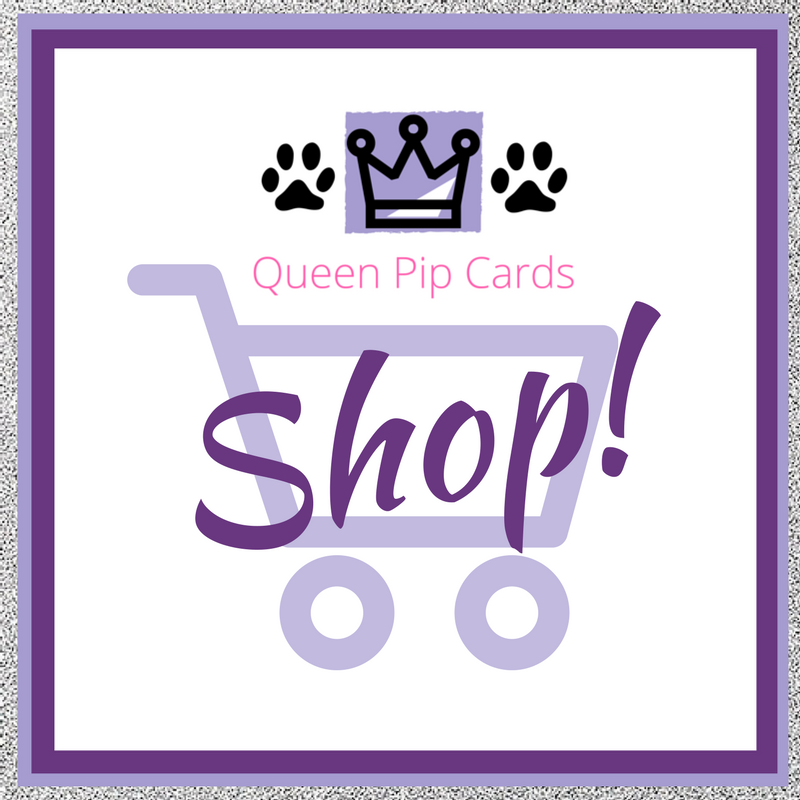 Click any picture to go to that item in my online store! When you order online and use my Host Code this month – PBMXDFTY – you’ll receive FREE gifts! Whether it’s a card, some chocolate or a share of the Host Rewards. Spend over £25 and receive some of our cute 2″ x 8″ food safe treat bags! You’ll get 50 of them! 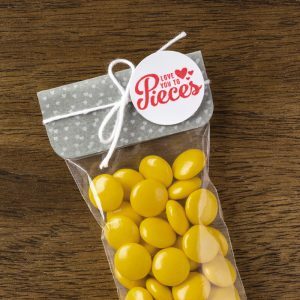 Great for gifting sweets, just add a tag and you’re done! 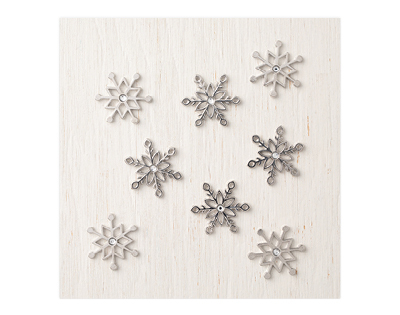 If you spend online using Host Code PBMXDFTY and your order is over £45 you’ll get a new, exclusive, limited edition, set of Snowflake Trinkets, worth £7.50! So sparkly!!! 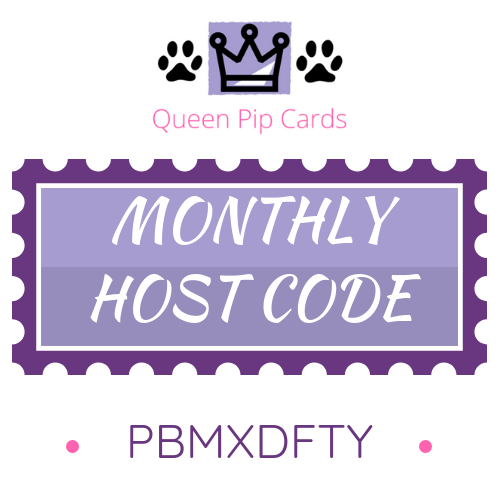 Use my Monthly Host Code PBMXDFTY in the Host Reward box on your Basket screen online. For all orders over £25 will receive a share of any Host Rewards. Ordering over £150? Keep the rewards for yourself & still get my gift! Click here to read more . Everyone who orders will get a special hand made card in the post from me too, of course! Weekly tutorials, exclusive to the group. A Facebook Group too, and lots of fun! Dashing Deer Matching Card & Box Set Simple Multi Ink Technique With Rooted In Nature A Box Of Cards For Christmas – Making Christmas Bright Stampin’ Up!